Finding a Cackling Goose amidst a flock of Canada’s may be like looking for a needle in a haystack, but when one stands out in front of the others at the edge of the lake, the differences are obvious! 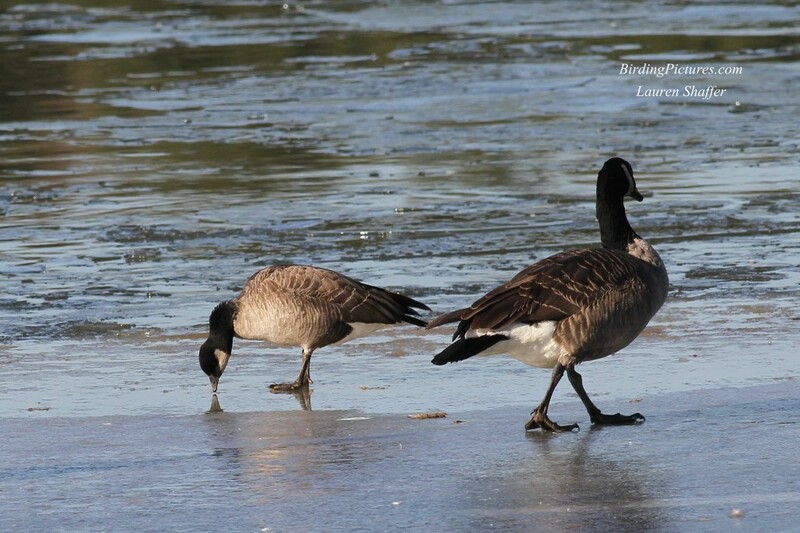 The Cackling Goose was long considered just a small race of the Canada Goose. The smallest four of the eleven recognized races were recently determined to be distinct enough to be their own species. 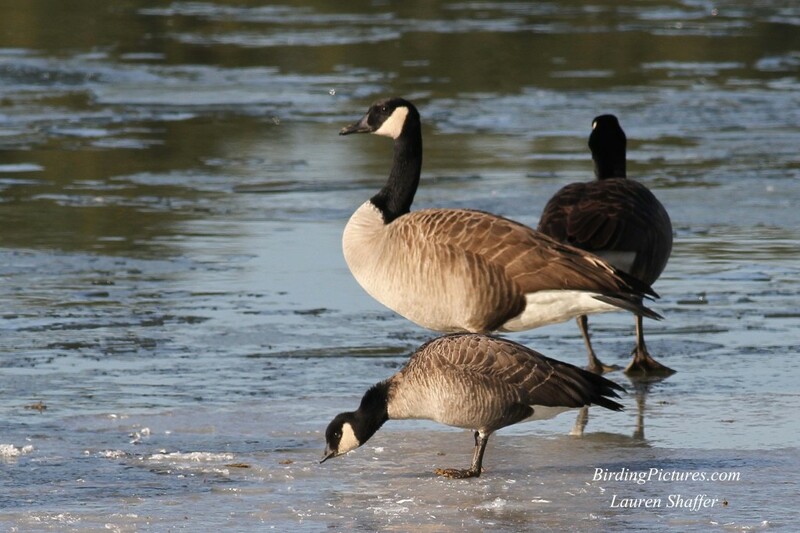 Cackling Goose includes the races known as Taverner’s, Richardson’s, Aleutian, and Cackling geese. In the East, sightings of Cackling geese are rare, and are most likely of the Richardson’s race which nest on steep slopes and rocky cliffs in the far north. Finding a Cackling goose among a few dozen or hundred Canada geese is quite a challenge. 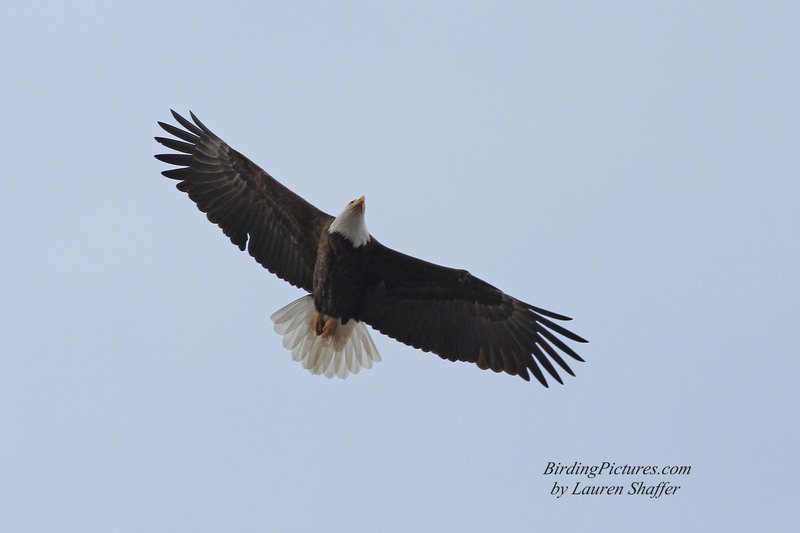 Sibley points out that it’s better to look at body size and color before attempting to examine the bill or the neck. 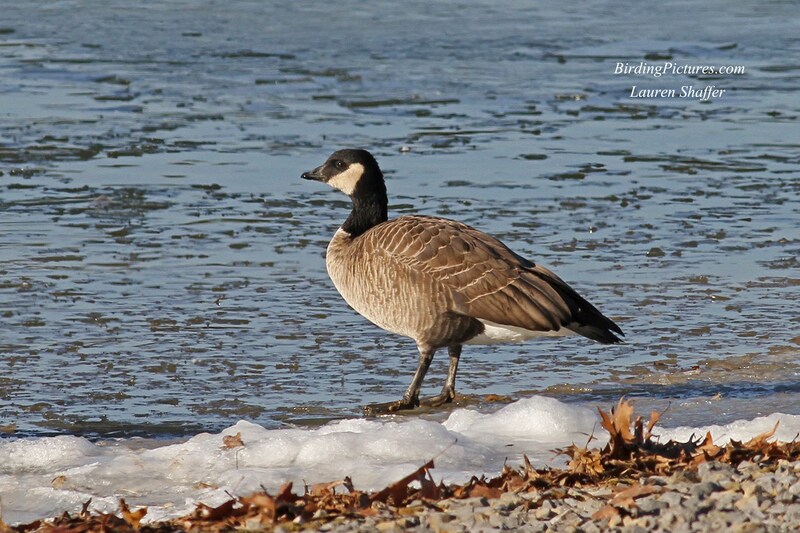 The Cackling goose is about two-thirds the size of the Canada Goose, and while the breast may be a darker brown, the back will be a lighter gray or more silvery color than the Canada. 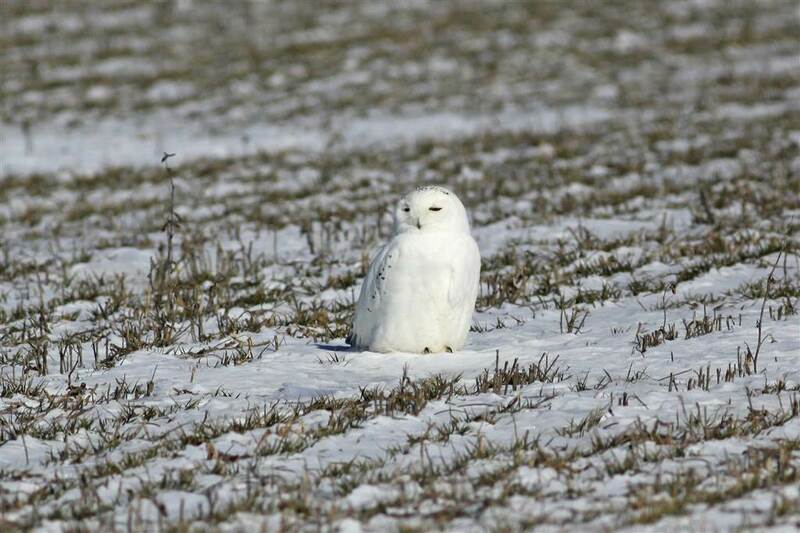 After scanning a flock of geese and finding one that is less bulky and having the right coloration, then check for the “stubby bill” that is mentioned in the guide books and the shorter neck. 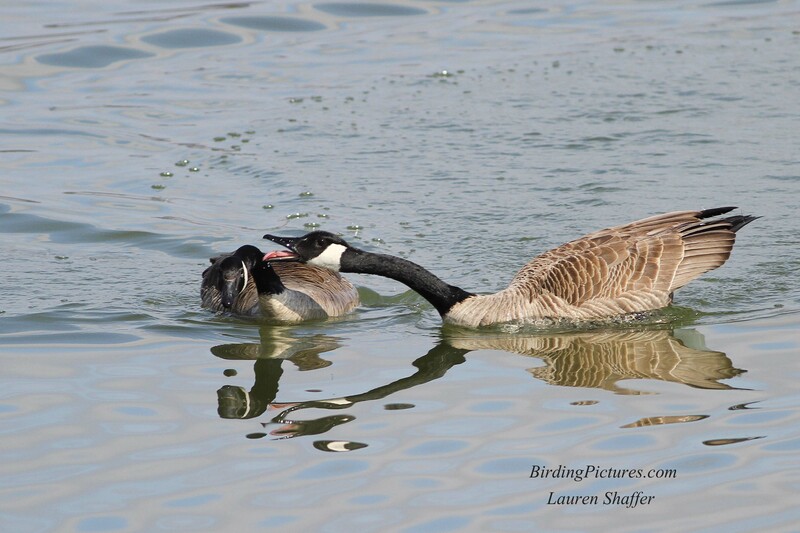 Distinguishing Cackling from Canada Goose isn’t always easy. 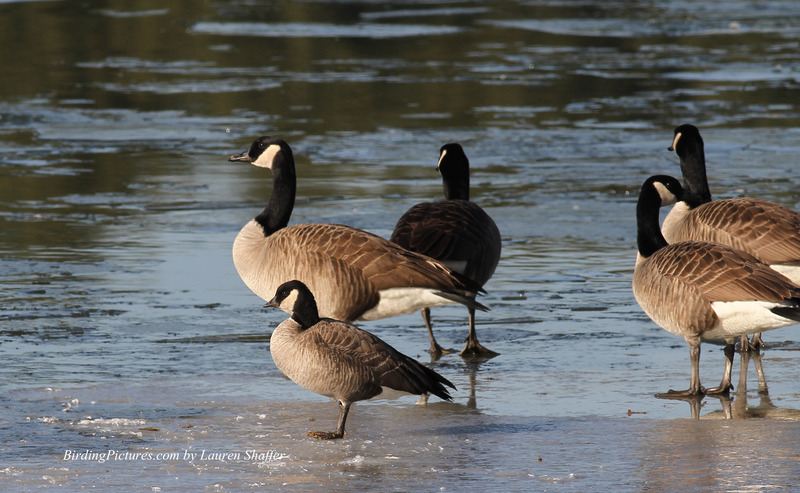 For more help, check out Sibley’s articles: Can you find the Cackling Goose?